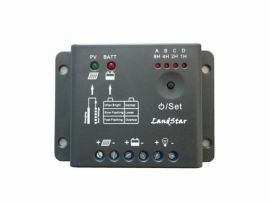 Voltage regulator with PWM technology and electricity managment up to 5A, voltage range: 12/24V. 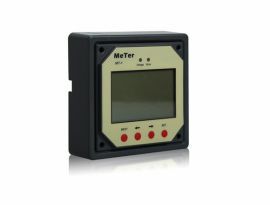 Remote display which allows voltage regulator monitoring, placed even far from battery pack. 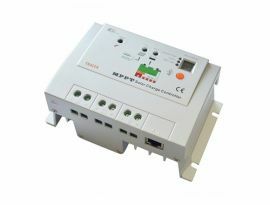 Voltage regulator with PWM technology and electricity managment up to 20A, voltage range: 12/24V. 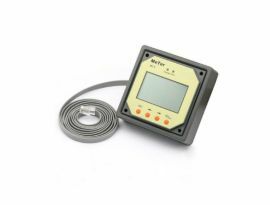 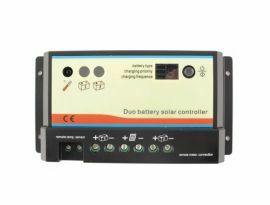 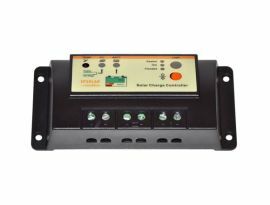 It allows the management of two batteries and the control through remote display. 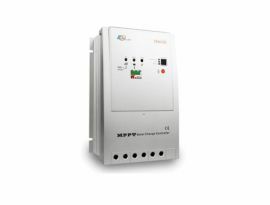 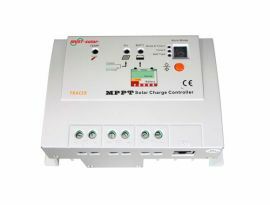 Voltage regulator with MPPT technologies and electricity managment up to 30A, voltage range: 12/24V.